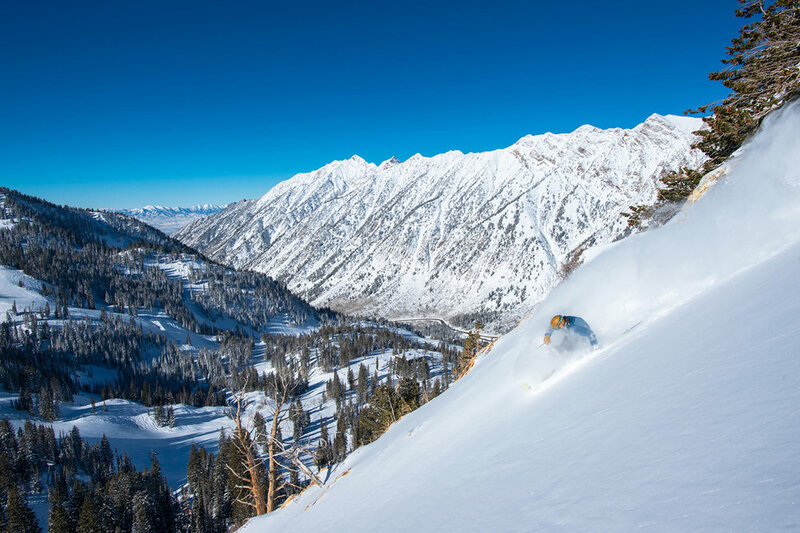 Snowbird Ski and Summer Resort has the longest ski season in Utah, and while it’s known for its steep and deep, the resort has a wide mix of terrain, great accessibility, lodging and spa accommodations. 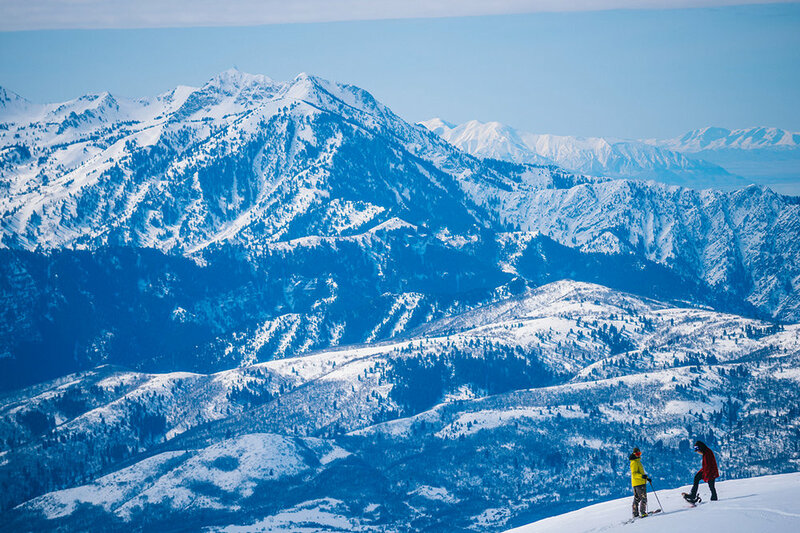 Just 45 minutes from SLC International, the Ogden area’s Snowbasin Resort is 3,000 vertical feet and 3,000 skiable acres, including Olympic-caliber downhill and lavish day lodges. Rustic, elegant and handmade are some of the words that capture the feeling of Robert Redford’s Sundance Mountain Resort. 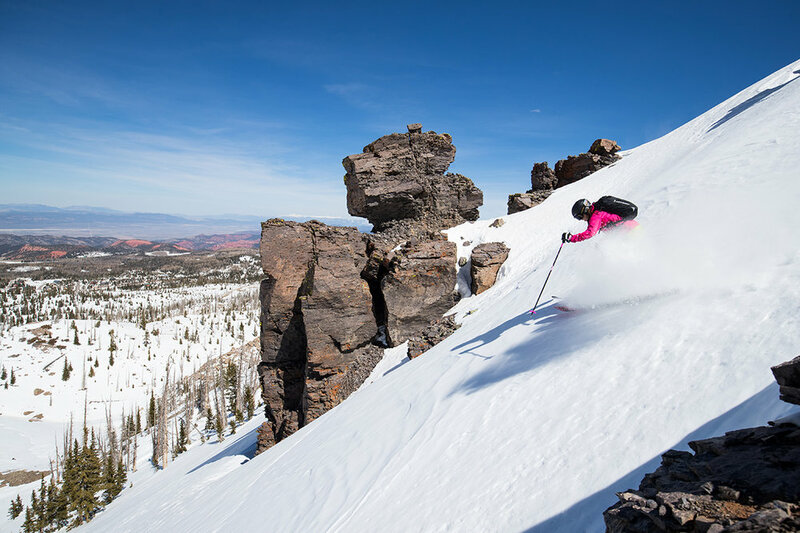 Though smaller by Utah’s standards, the ski resort still packs in 42 runs and 2,150 vertical feet on 450 acres. 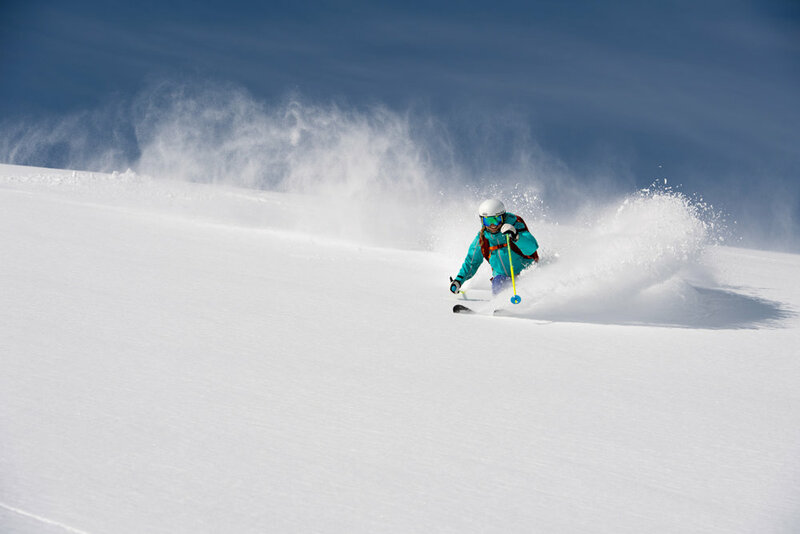 Thanks to a cap on daily ticket sales, there are about three acres per skier on the expansive Powder Mountain’s 8,464 acres, 7,900 of which are lift accessible and the rest reached by snowcats. 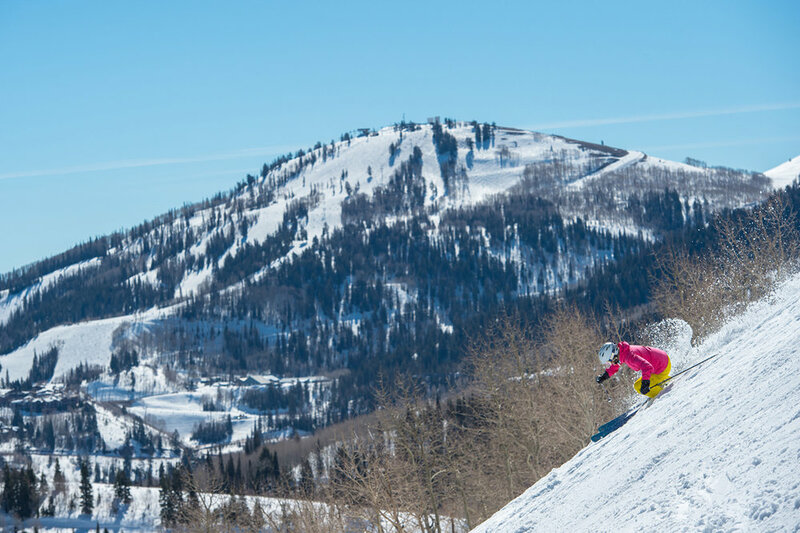 It’s roughly a half hour from the airport to the 41 lifts, 348 trails, 13 bowls and eight terrain parks on Park City Mountain’s 7,300 acres, with the amenities of Park City all around. 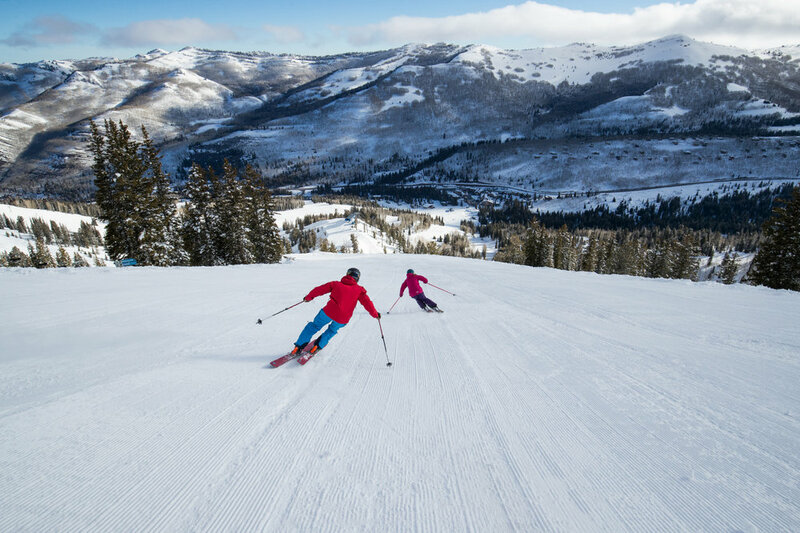 Though there are plenty of secluded, advanced runs and great beginner terrain, more than half of Solitude Mountain Resort’s 1,200 acres, 65 runs, 8 lifts and 2,000 vertical feet are labeled for those in the middle. 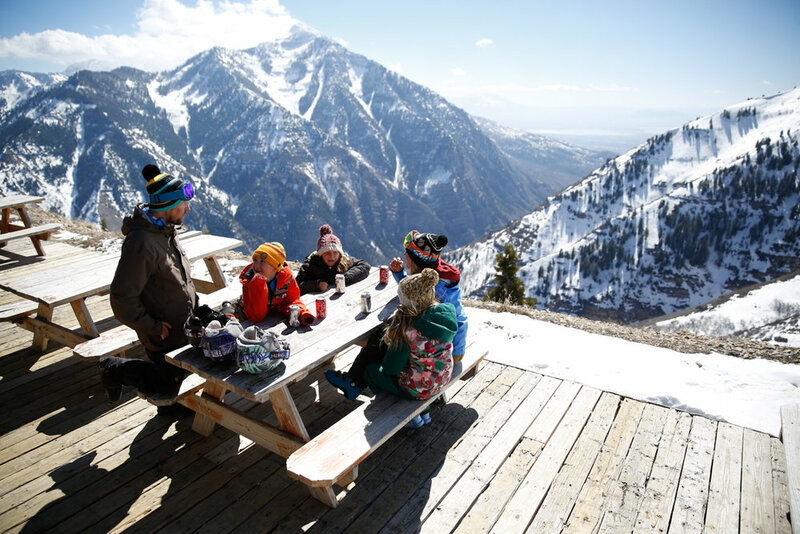 Near the top of Utah in Logan Canyon, Beaver Mountain Resort is a family-owned, smaller ski area that still offers a wide mix of terrain and Utah’s signature snow. 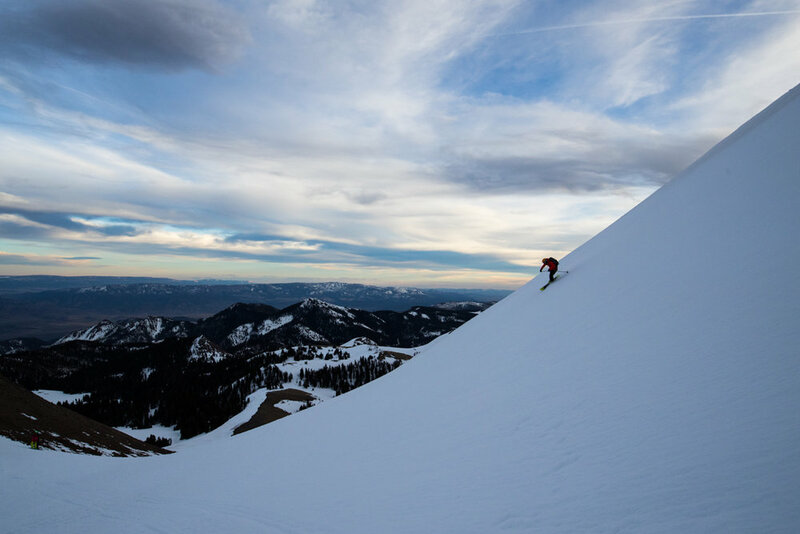 The Tushar Mountains-area near Beaver in Central Utah is quiet and serene country and fans of Eagle Point say it feels like having your own private ski resort. 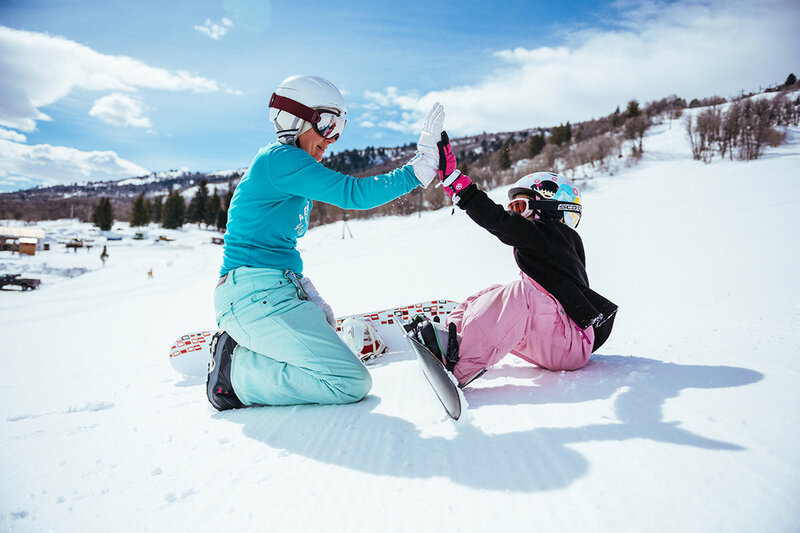 Consistently top-rated for customer service, Deer Valley Resort also serves up more than 100 trails across six mountains and some of the state’s best dining and lodging accommodations. 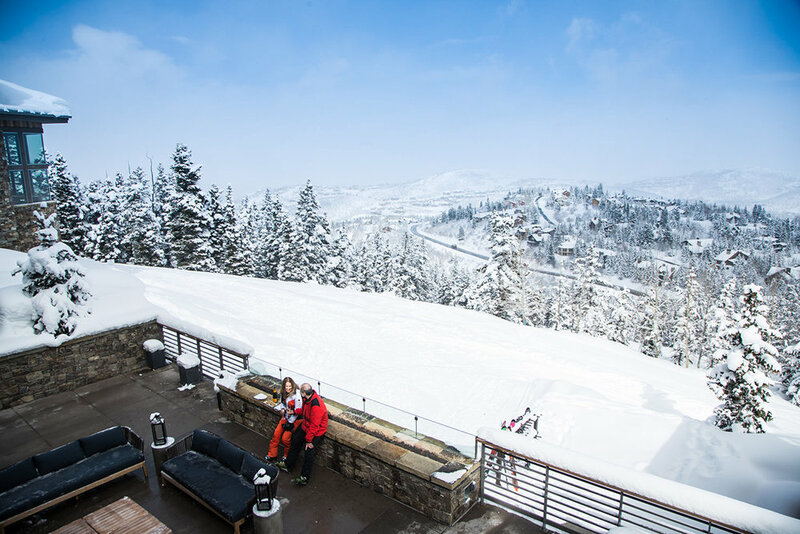 Brian Head Resort boasts the highest base among Utah's ski resorts and showcases snow-dusted red rock hoodoos from the nearby Cedar Breaks National Monument. 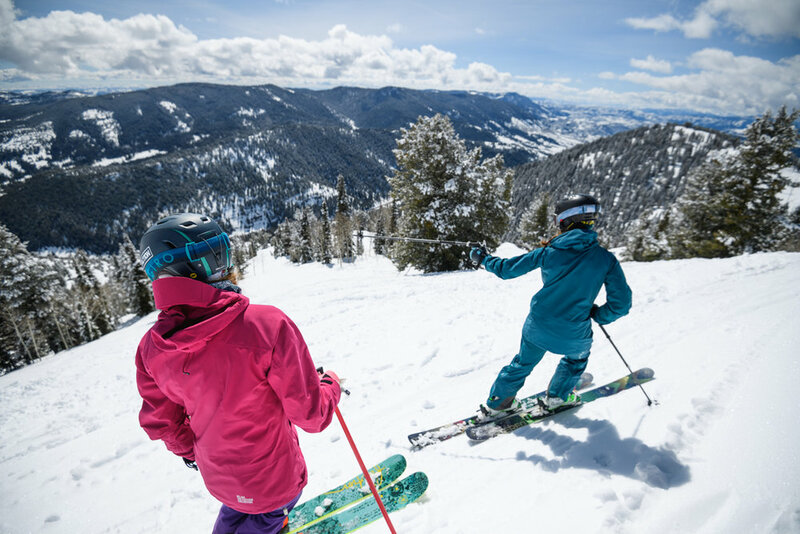 On more than 1,000 acres, Brighton Resort lives true to its homegrown roots with a great local vibe and offering an all-around great value. 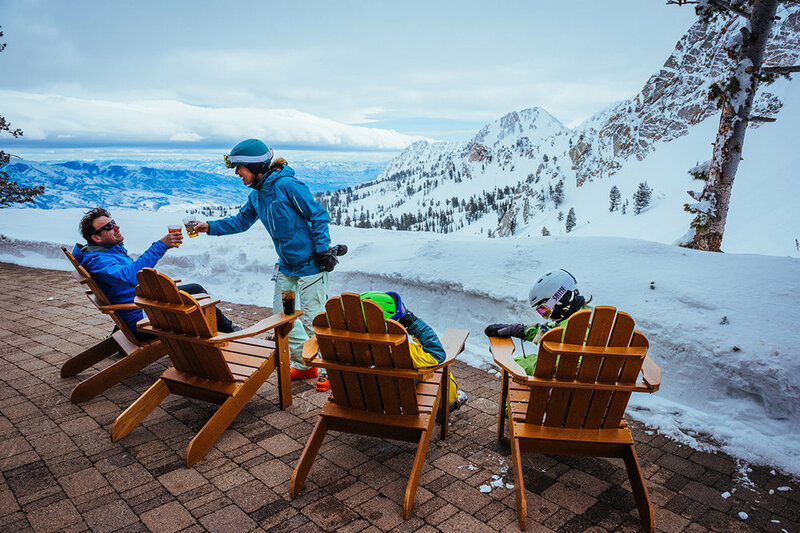 Alta Ski Area is a skiers-only resort on more than 2,200 acres only 35 minutes from downtown Salt Lake with rustic lodging and a old-school ski tradition. 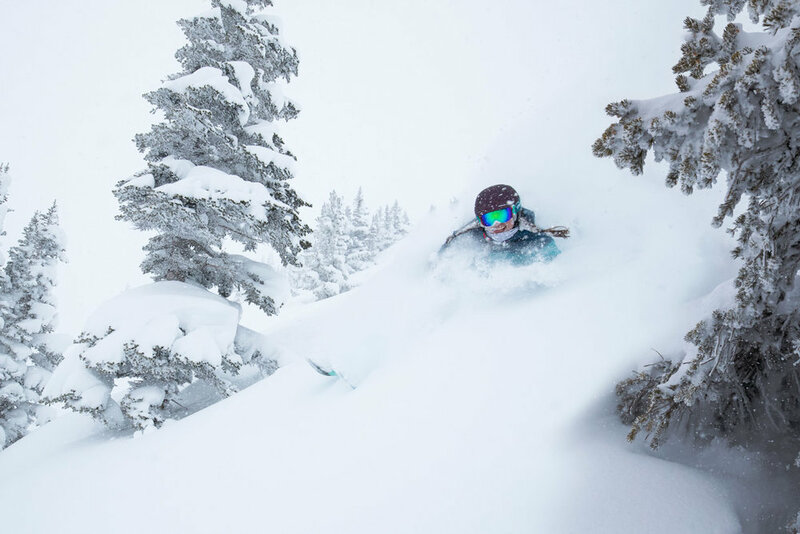 An ideal mountain for those new to skiing, Nordic Valley Resort also offers a surprising diversity of terrain and Utah's signature snow, minutes from downtown Ogden.